Cudworth is an urban village approximately 3.5 miles (5.6 km) north-east of Barnsley transport interchange in South Yorkshire, England. 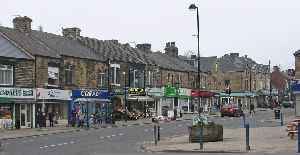 Historically within the West Riding of Yorkshire, Cudworth has a busy shopping area along the Barnsley to Pontefract Road which serves a local population of 10,977. 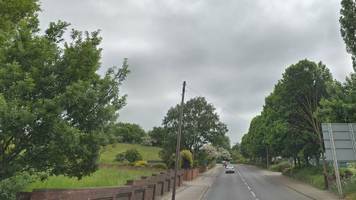 The modern village equates roughly to the Cudworth ward of Barnsley Metropolitan Borough Council and with a mix of housing types with a great many developments from the inter-war and post-war periods. These supplement a small residual number of more ancient dwellings and buildings reflecting the importance of the rural economy before the opening of the deep mine collieries in the near vicinity at the end of the 19th and early 20th centuries. The village is still surrounded by open space, including green belt, regenerated public open spaces that were formerly part of neighbouring collieries and the remaining agricultural land which still dominates the south and south-east sides of the village.